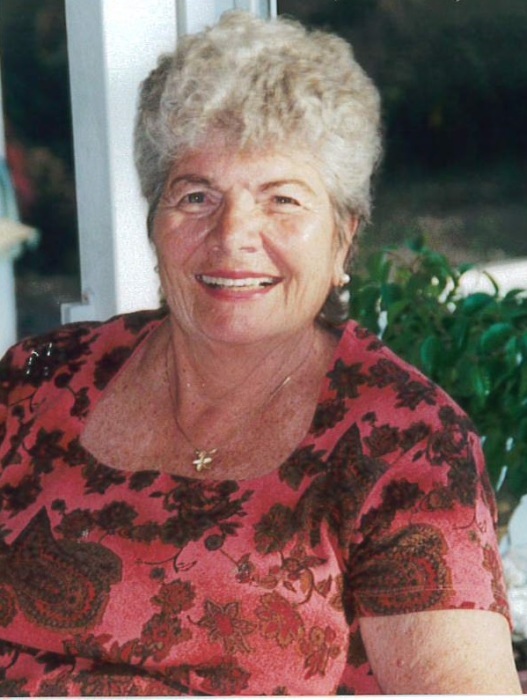 A. Irene Fischer of Victor, ID passed away peacefully in her Idaho Falls home on August 4th, 2018 at the age of 89. Irene was born in North Bergen, New Jersey in 1929 to Emil Bartels and Francis Roder Bartels. She was married to her husband of 68 years, William “Bill” H. Fischer, on January 20, 1951 and moved to Victor, ID in the summer of 1971. In her younger years, Irene served as a lifeguard and model for Highland Lakes Resort in New Jersey. 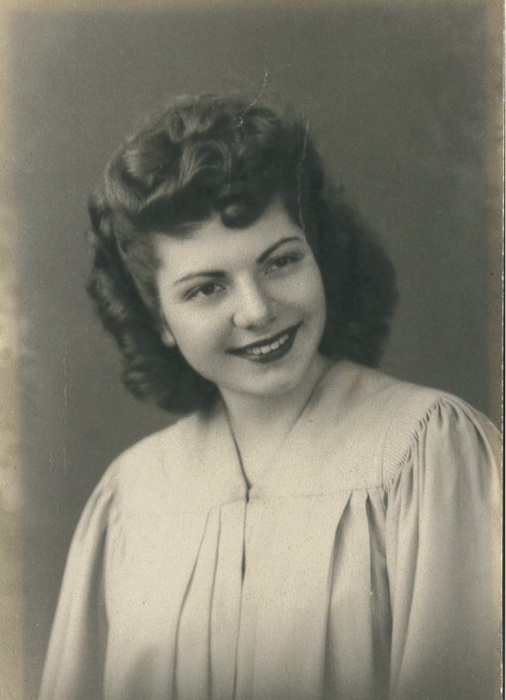 She was one of the first IBM computer operators on Wall Street in the late 1940s. She also spent many years helping women achieve their goals as a Weight Watchers lecturer in Teton Valley. Irene was a faithful member of the Church of Jesus Christ of Latter Day Saints. She and her husband, Bill, valiantly served in the Austria, Vienna mission from 1992 – 1994 where they touched many lives, including those of their fellow missionaries. Irene is remembered as a warm and loving matriarch, a faithful and valiant daughter of God, and strong and courageous woman. She was an example and a light to all who knew her. Irene is survived by her husband and their 3 children, Ginger Law, William “Bill” R. Fischer (Ann), and Cammie Durbin (Rick), 16 grandchildren, and many great grandchildren. Services will be held at the Victor LDS church and will be officiated by Bishop Todd Dustin of the Victor 1st ward. There will be a viewing beginning at 9:30am on Thursday, August 9th, with a funeral service held at 11:00am. Condolences can be sent to the family at valleymortuarydriggs.com.